First noticed in nursing hospitals in the early 1960′s, MRSA has had a relatively short existence. 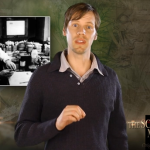 Until the mid-20th century, infectious diseases were the leading cause of death. Thanks to our good friend Alexander Fleming’s accidental discovery of penicillin in 1928, history shows a huge decrease in the incidences of diseases caused by bacteria throughout the early 20th century. Fleming’s discovery took a little while to gain traction, but when it did in the early 1940′s, it kick-started the era of the “Antibiotic Phenomenon”. Hailed as miracle drugs, these simple pills provided remarkable cures for previously untreatable conditions. Unfortunately, antibiotics do not provide a happily-ever-after story. 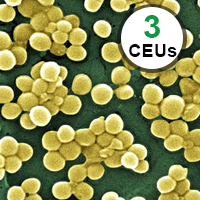 Just a decade later, a resistant strain of Staphylococcus Aureus emerged. It not only showed resistance to penicillin, but also to newer antibiotics in development such as: erythromycin, streptomycin, and tetracycline. The emergence of this super bacteria afforded a very costly lesson: Bacteria have the ability to mutate. 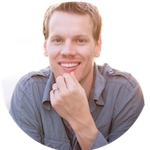 Learn more about this superbug as seasoned, Registered Nurse, Donn Kropp, demystifies this scourge. Jevons MP, Coe AW, Parker MT. Methicillin resistance in staphylococci. Lancet. Apr 27 1963;1:904-7. Frazee BW, Lynn J, Charlebois ED, et al. High prevalence of methicillin-resistant Staphylococcus aureus in emergency department skin and soft tissue infections. Ann Emerg Med. Mar 2005;45(3):311-20. Tacconelli E. Methicillin-resistant Staphylococcus aureus: risk assessment and infection control policies. Clin Microbiol Infect. Jan 11 2008;epub ahead of print. Liu C, Bayer A, Cosgrove SE, et al. Clinical practice guidelines by the Infectious Diseases Society of America for the treatment of methicillin-resistant staphylococcus aureus infections in adults and children. Clin Infect Dis. 2011;52:e18-e55. 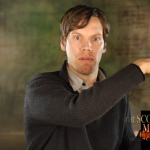 This lesson highlights the objectives for this course. 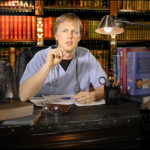 This lesson introduces us to MRSA. 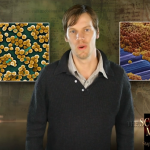 In this lesson we explore the difference between staphylococcus and MRSA. 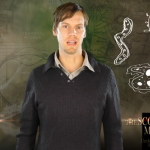 In this lesson we explore the origins of MRSA. 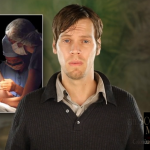 In this lesson we explore the difference between colonization and infection. 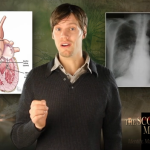 Learn how to identify, manage, and prevent MRSA from causing harm. 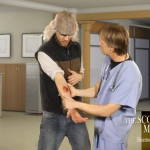 In this lesson we’ll explore some treatment options for MRSA infections. 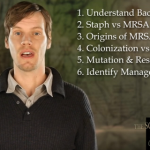 This lesson summarizes and concludes our course on MRSA. 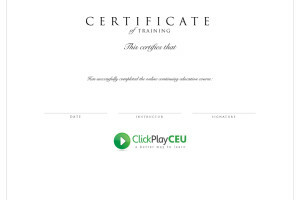 Once you complete the quiz get your certificate of completion instantly!